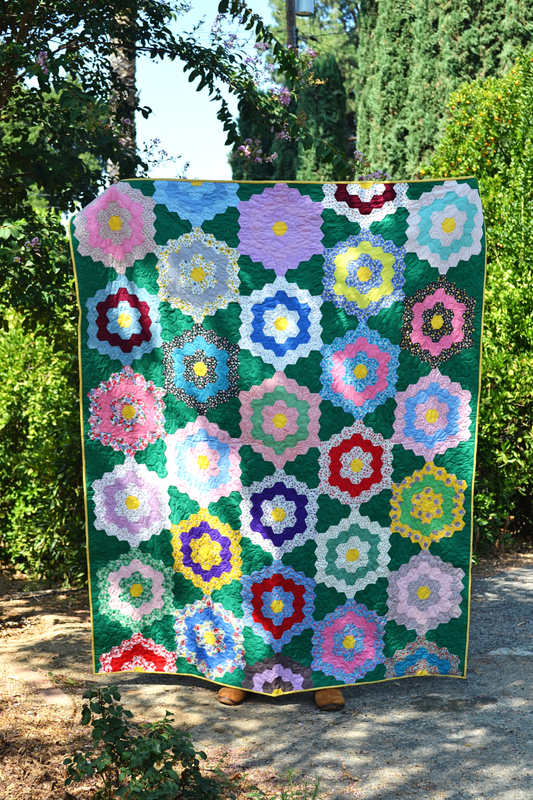 I have been on a mission of sorts to adopt/rescue vintage quilt tops. 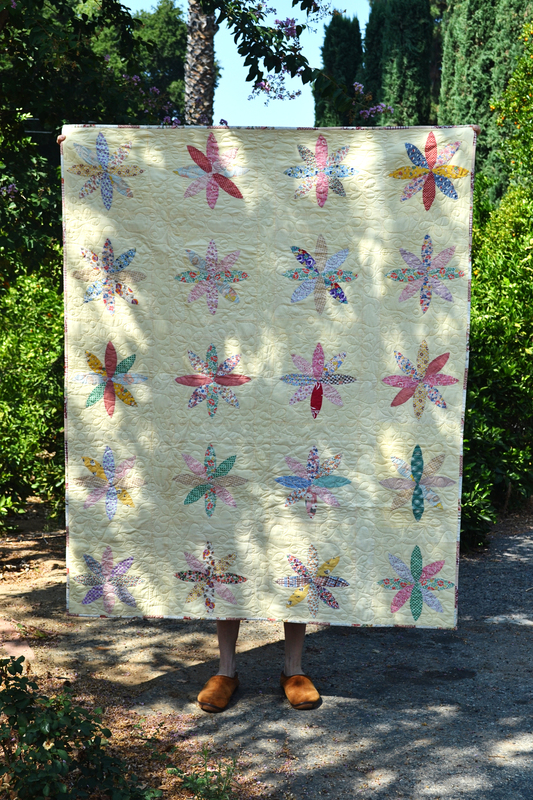 When I first set eyes on a vintage quilt top, it was love at first sight! I could just imagine the history behind each and every one… Who pieced it? Where was it made? What did each piece of scrap represent? A baby’s jumper? A daughter’s dress? A son’s shirt? I could go on and on. 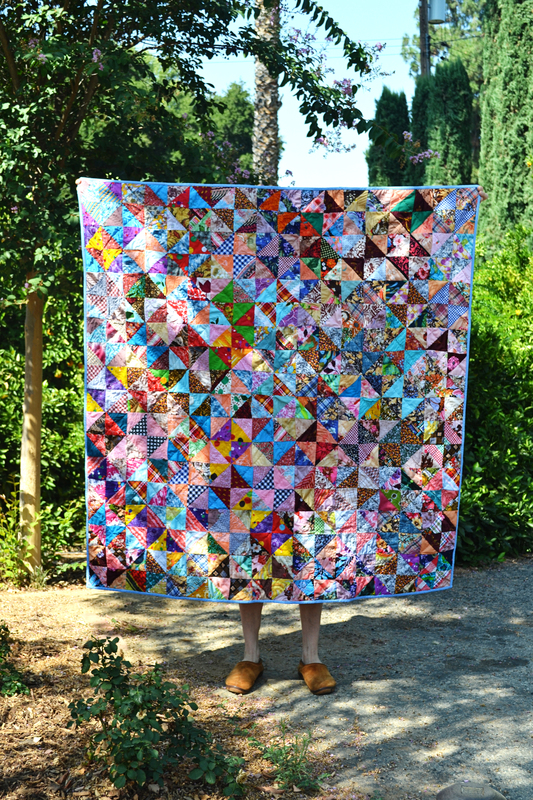 And most were pieced by hand, stitch by stitch… A labor of love. And I still have several more that are waiting to be finished :). Wow, they are all so pretty! Please bring them by so we can all admire them in person!!! 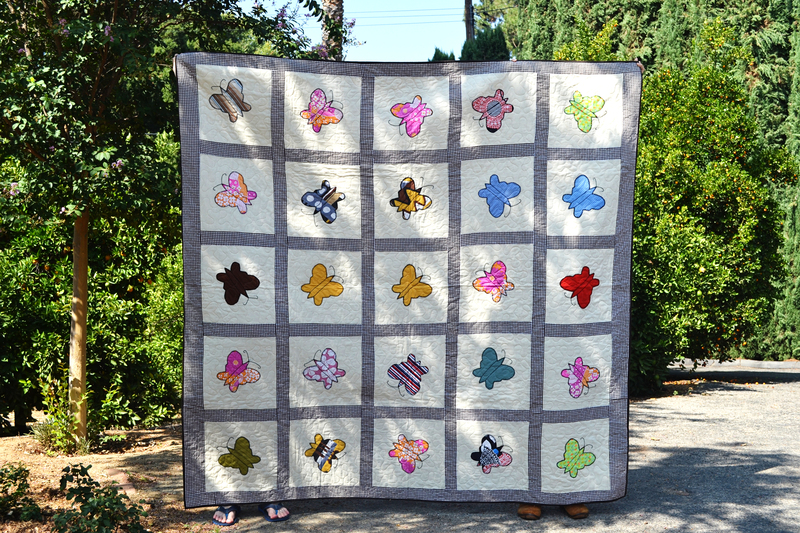 I LOVE the butterfly quilt! I want to make one, too! Beautiful finds!!! I like the one for your mom best. I guess that shows I like crazy! Thank you Donna! When you get back, we should have a sewing day :). Hope all is well.